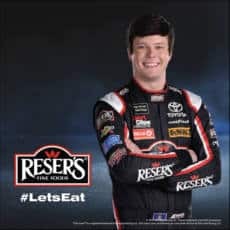 Fill out the form to get a FREE Erik Jones NASCAR Hero Card from Reser’s Fine Foods. 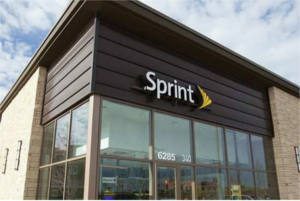 For a limited time, qualified customers can get 6 months of International Connect: Call & Text for FREE! Get up to 12 months of Nintendo Switch Online benefits, including online play, access to classic NES games, and other benefits with Twitch Prime. A Twitch Prime Account age 13+ and a Nintendo Account linked to a Nintendo Switch system are required to take advantage of this offer. 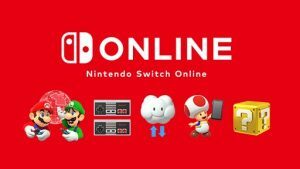 Login or register for Twitch Prime and go to the offer page to get up to 12 months of Nintendo Switch Online. 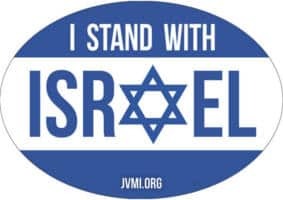 Fill out the form to get a FREE I Stand with Israel magnet. 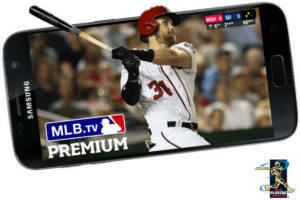 FRIENDLY REMINDER: Score a FREE regular season subscription of MLB.TV—a value of $118.99—just for being a T-Mobile customer. Download the T-Mobile Tuesdays app and redeem between March 26 and April 1. 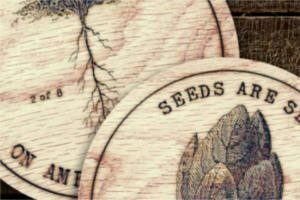 Get a FREE set of limited-edition Coasters from Copenhagen starting today at 12PM EST! Offer valid for the first 9,000. 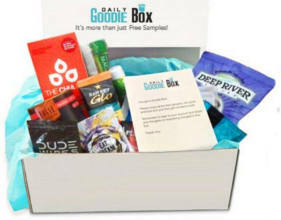 Register or log into your account and scroll down to the free gift section. 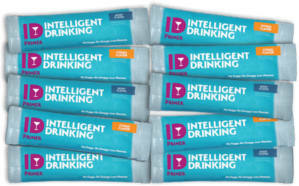 Site limited to eligible tobacco consumers 21 years of age or older. Add to cart and checkout to get a FREE Wilder Factory Swag Bag. 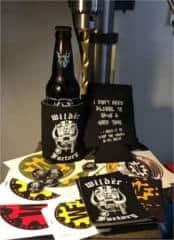 It includes assortment of Wilder FACTORY buttons, stickers and a beverage coozie. 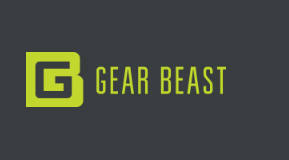 Fill out the form to get FREE product samples from Gear Beast. Gear Beast offers smartphone lanyards, accessories, and cases, as well as running & fitness items.